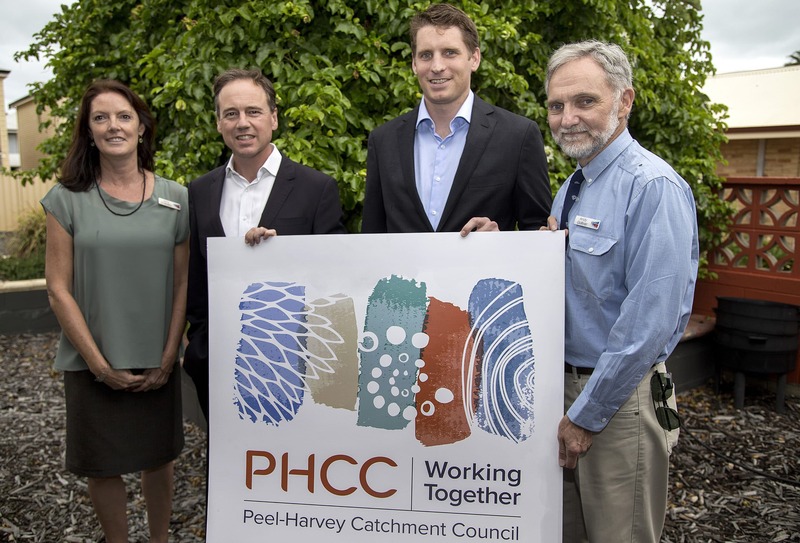 We are a not-for-profit, community based Natural Resource Management organisation that promotes an integrated approach to catchment management and the way we protect and restore the environment within the Peel-Harvey catchment. 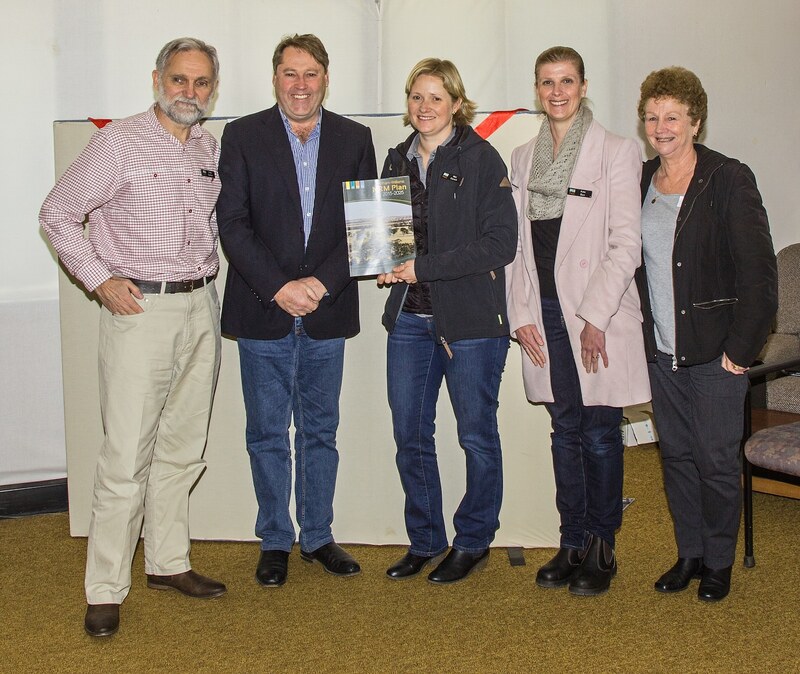 The Peel-Harvey catchment is once again a flourishing network of interconnected, productive landscapes, with diverse, healthy and resilient ecosystems, globally and locally recognised, acknowledged and embraced for its environmental significance. It is wisely managed by a community that values it – people working together for a healthy environment. The history of NRM within the coastal plain portion of the Peel-Harvey catchment is best described in the book “Peel-Harvey, The Decline and Rescue of an Ecosystem,” (Bradby, 1997, available from the PHCC). This publication comprehensively describes the Peel-Harvey estuarine system from a time when the Aboriginal community managed the land through to the first signs of eutrophication (nutrient build up) and algal growth resulting European settlement and agricultural expansion. It then describes progress towards catchment repair and improvement resulting from community and government inputs.